Soft, absorbent towels provide national-brand performance at an economical price. Perforations make them easy to use. Ideal for around the house, garage or office. 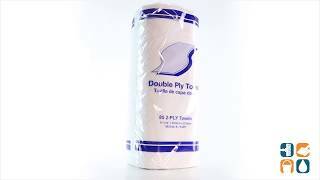 The perfect choice for environmentally conscious consumers, these paper towels are 00% recycled, meet EPA guidelines and processed-chlorine free. The packaging is recyclable and does not contain heavy metals above trace levels. 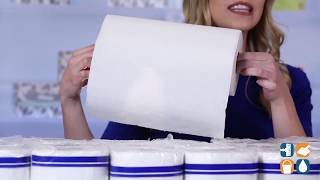 Stock up on these affordable, quality paper towels today. Buy in bulk and save even more!